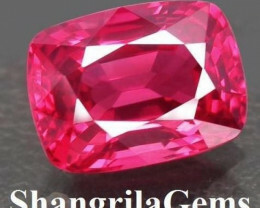 AAA grade gemstone from Namibia. 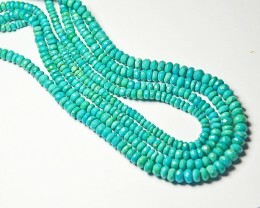 Specifically from Outjo District, Kunene Region, Namibia. 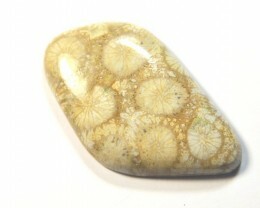 Natural and untreated. 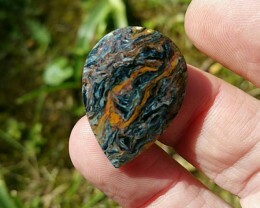 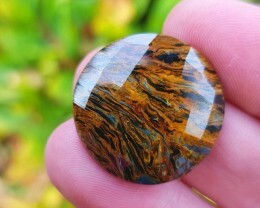 Pietersite has zoomed up in price of late and we are trying to keep our prices as reasonable as possible. 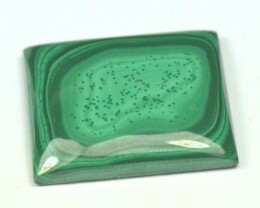 Please note the green powder on the gem is polishing powder and this will be removed prior to shipment. 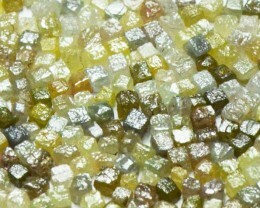 AAA grade gemstone from Namibia. 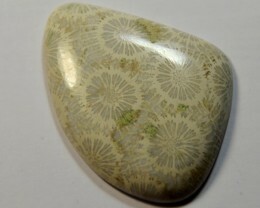 Natural and untreated. 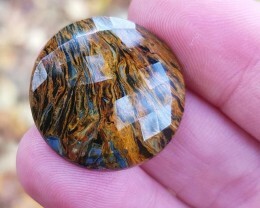 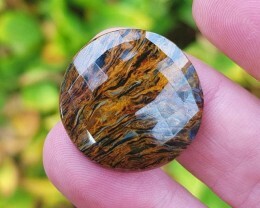 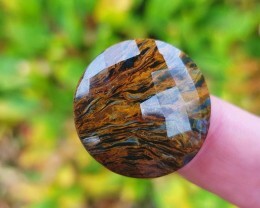 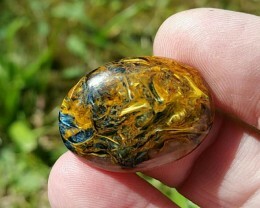 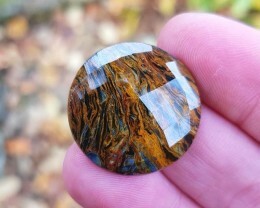 Pietersite has zoomed up in price of late and we are trying to keep our prices as reasonable as possible. 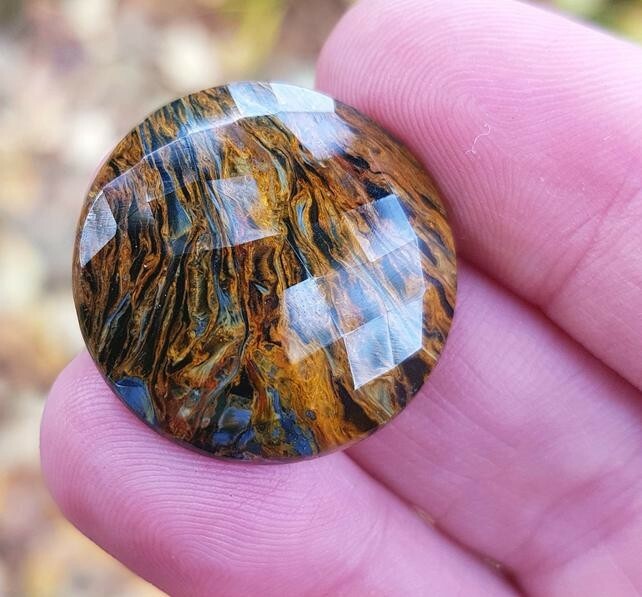 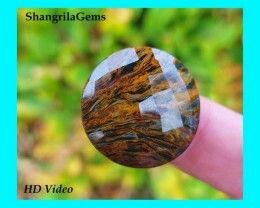 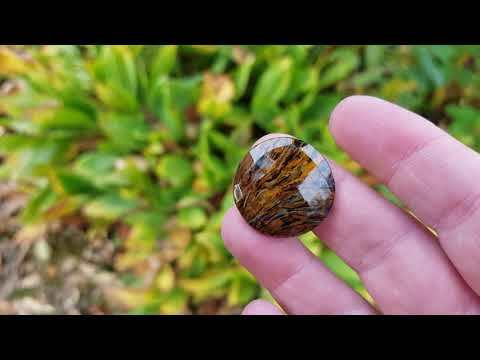 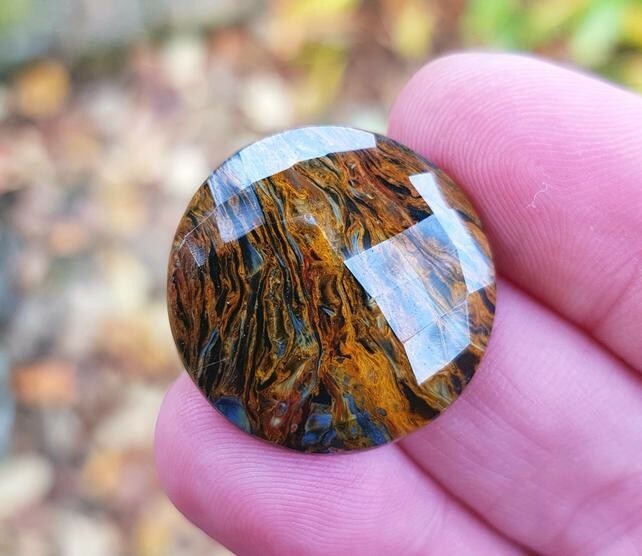 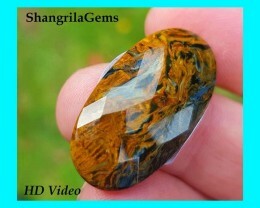 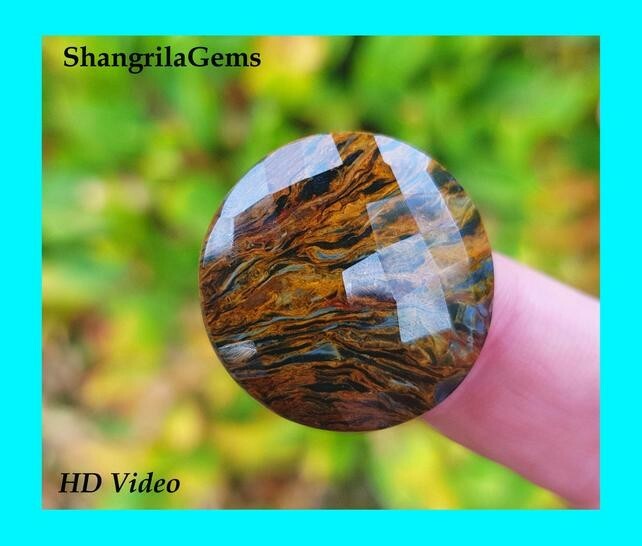 Healing Properties and benefits of Pietersite - It is good for: Creativity Courage Tenacity Relaxation Spirituality Psychic-ability PMS Menopause Hormones.